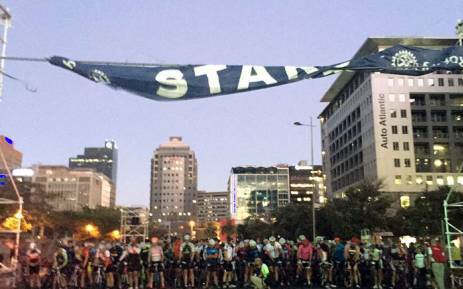 Entrants in the 2017 Cape Town Cycle Tour DSIEF Charity Group were left disappointed at the start line, following the last minute decision by organisers to cancel the event due to dangerously high winds. We are grateful for the understanding shown by our riders who accepted that safety must come first. We hope to see you all again next year!